As there are many different types of glass on the market, making the right choice can seem quite a daunting task! 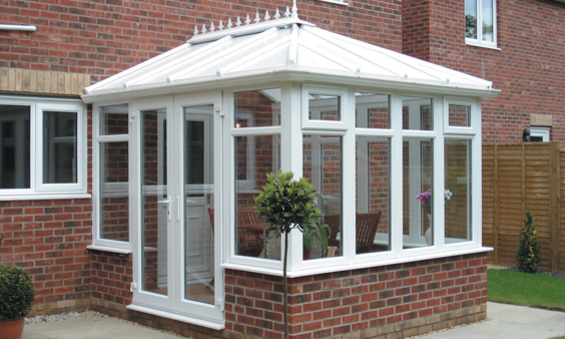 Consideration should be given to which direction your conservatory will face. South facing elevations will require protection from the sun so a good overall heat reflection glass should be considered. If north facing then you would need to consider retaining the heat and also getting the maximum amount of light into your Conservatory. If you want to keep your conservatory as warm and energy efficient as possible during the winter months, yet cool in the summer months Celsius glass is the ideal product. If you are working to a budget it is important to remember that the glazing we supply for the roof is a toughened safety glass as standard and that if you opt for a polycarbonate roof, particularly Heat-guard or Opal, this can offer a better overall solar reflection performance (reduction of sun’s heat and glare) compared to some of the glass options. Many companies try to sell or recommend products to customers that are not applicable to their individual requirements. 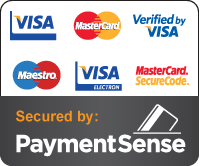 We think it is important for our customers to make their own informed choices based on facts. To enable you to do this we have prepared a chart for you below. Sealed units have a 10 Year guarantee in roofs and frames.